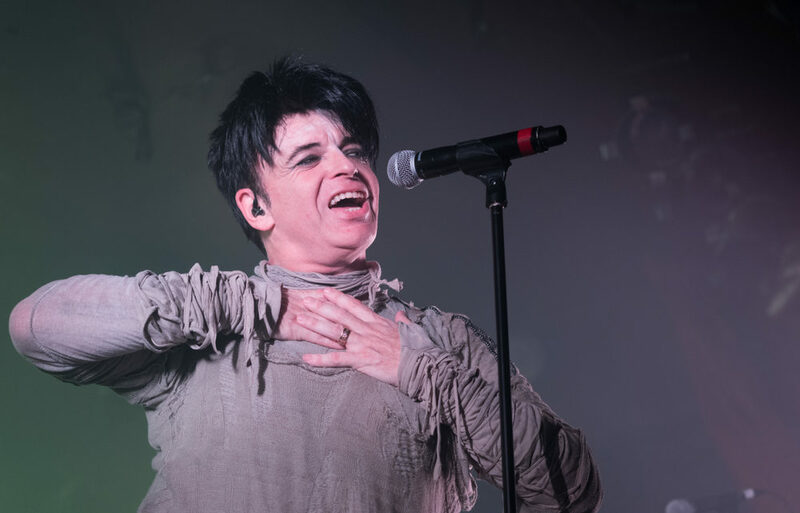 Gary Numan’s tour bus has killed a 91 year old man in Cleveland which isn’t very funny. Numan, who feels ‘safest of all in cars’ probably wishes he was in one instead. I’ve nothing more to say, this is a very weak joke in very poor taste. Please forgive me and click on this lovely advert whilst you’re here.